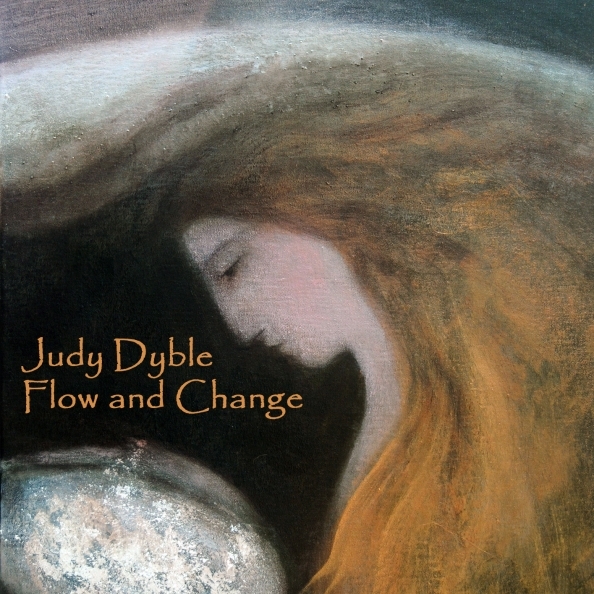 London, UK – Judy Dyble’s career has seen her move on from being one of the original founding members of the legendary UK folk rock band Fairport Convention after the first and ‘rockiest’ album release to join with fellow London based musician, and later founding member of Foreigner, Ian McDonald. Advertising in Melody Maker with the simple words “Judy Dyble requires brilliant and creative bass guitarist/vocalist and lead guitarist/vocalist – Musicians Only” resulted in a collaboration with the musicians who collectively became King Crimson – Robert Fripp, Peter and Michael Giles. Judy moved on again and as the swinging ’60s shed its winter coat and the ’70s sprang into life she became one half of the stunning, if short lived duo Trader Home, whose eponymous (and only) long player ‘Morning Way’ was a huge critical success on both sides of the Atlantic, and is still feted all these years later, original vinyl copies fetching a small king’s ransom. Judy promptly retired to the rolling English countryside to raise a family. The year 2008 saw a major milestone… With 40 years of songs and melodies in her head Judy was ready to record again! But as usual with one of the first ladies of the British scene, the traditional route was not the one she took. Enlisting friends and musicians, everything was recorded, and accumulated over the internet, from all four corners of the world. And what a list of friends and musicians it was: including the first time Robert Fripp and Ian McDonald had played together since the abortive King Crimson tour of 1969. The collaborators added supremely to what became HMV’s specialist album of 2009 – ‘Talking With Strangers’. 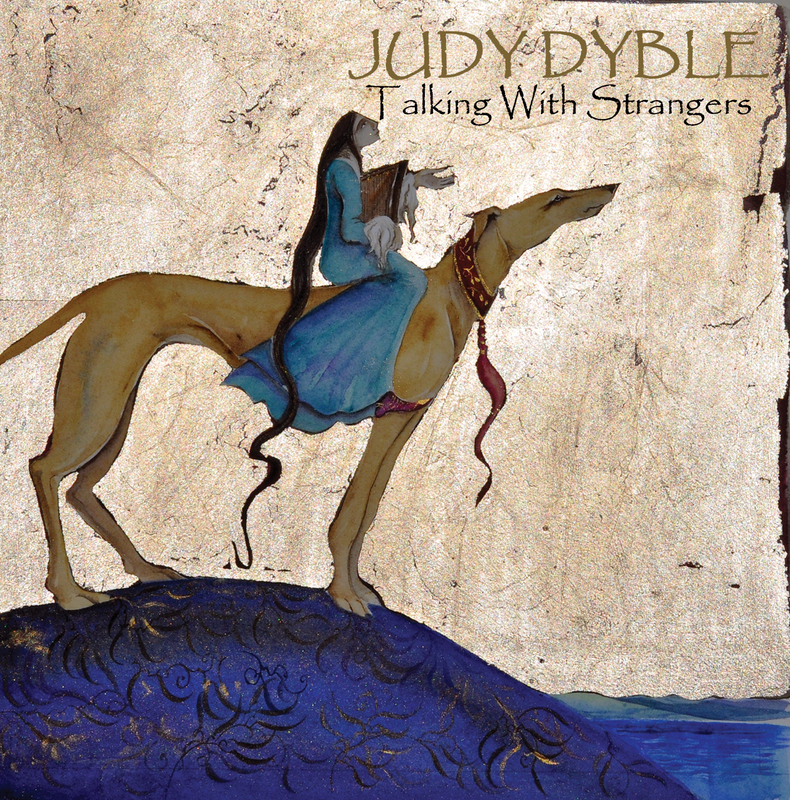 A commercial, critical and artistic success, one of the greatest comebacks of the century, saw superb reaction in the UK, mainland Europe and Scandinavia, and now for the first time, Judy Dyble’s ‘Talking With Strangers’ is released in the USA! ‘Talking With Strangers’ was co-written by Judy with Tim Bowness and Alistair Murphy and engineered and produced by Alistair Murphy and Tim Bowness.